ARRANGE A GROUP OF A MINIMUM OF 12 PAYING PASSENGERS AND YOUR LAND TRAVEL IS FREE. Enjoy the tropical beauty of Costa Rica gardens and broaden your knowledge with your private, bilingual naturalist guide and driver. 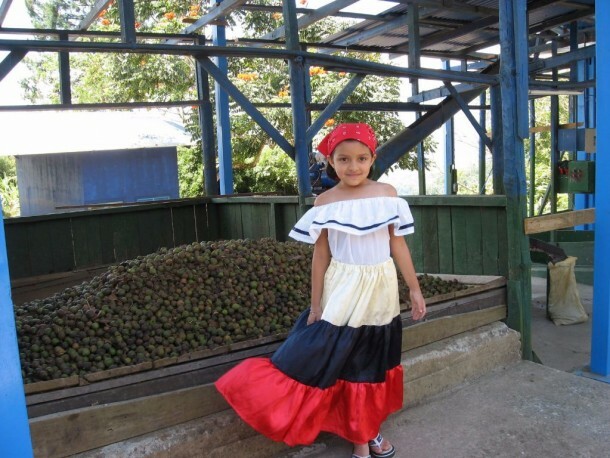 Experience the highlights of Costa Rican culture, sights and activities. 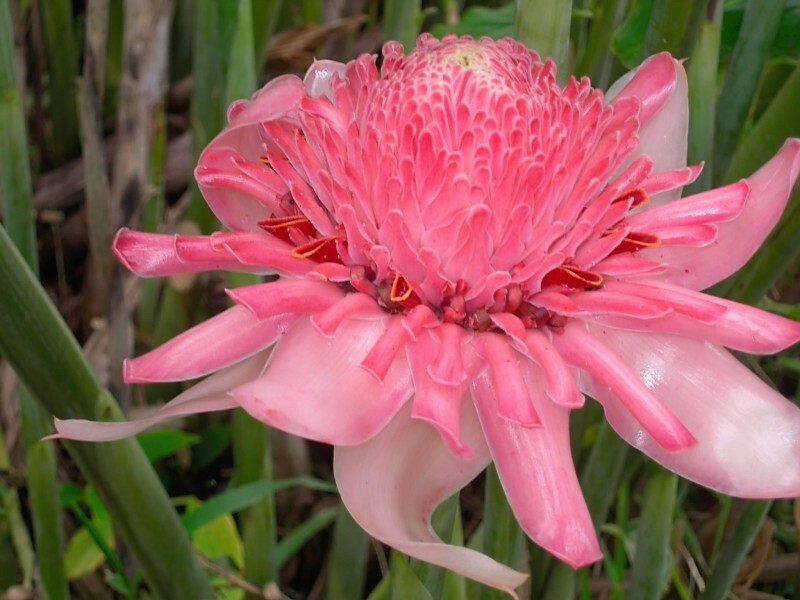 Costa Rica is home to 500,000 species which represents 4% of the total species worldwide. 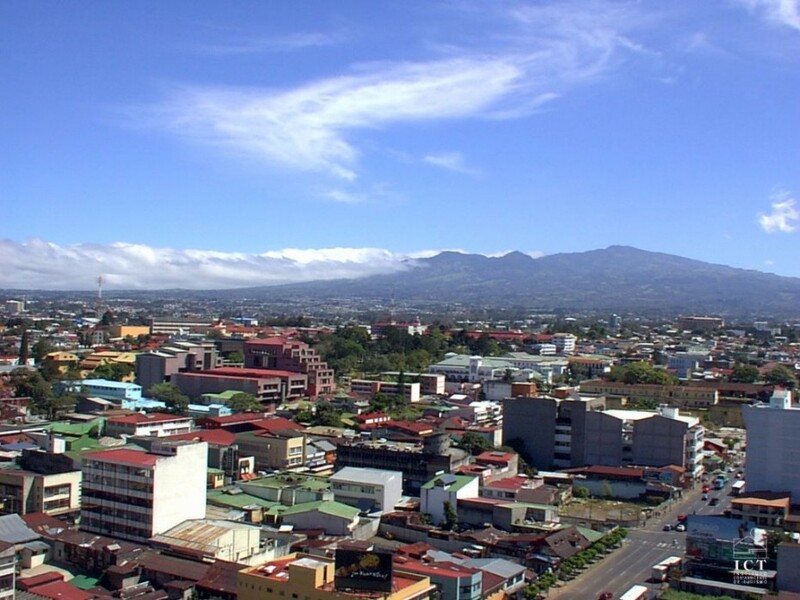 Arrive at San José, Costa Rica Juan Santamaría International Airport where you will be met and provided a private guided transfer from the airport to your hotel in Santa Ana. Enjoy lunch on your own and spend the afternoon viewing the Costa Rican art collection or relaxing by the pool. Meet up with your group at later for the Welcome Cocktail and Orientation Meeting. Dinner and overnight at Studio Hotel. After breakfast you will spend the morning exploring San Jose during the San José City Tour where you will visit the Jade Museum, which has a very good collection of pre-Columbian works, and the National Museum. Lunch will be at Nuestra Tierra Restaurant after which you will visit the Hacienda La Laguna home garden. Dinner and overnight at Studio Boutique Hotel. This morning, after breakfast, you will drive with your private tour guide to Turrialba. 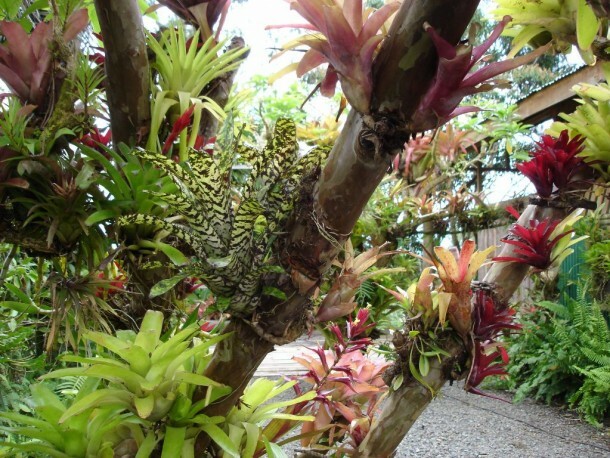 You will start the day with a tour at Lankester Botanical Gardens which is internationally recognized for its noteworthy collections of epiphytes. LBG was established in 1973 as a center for the exhibition, conservation and research of tropical epiphytic plants, with a special interest in orchids. You will visit Hacienda Tayutic for lunch and tour of the beautiful hacienda, owned by the Ortuño Family for centuries. 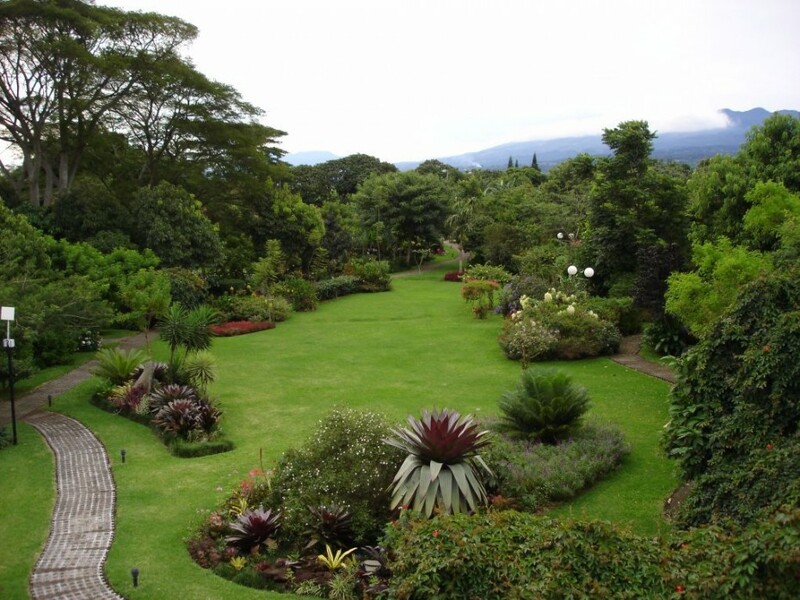 You will see how sugarcane, coffee and macadamia nuts are processed using traditional and present-day methods and wander their beautiful gardens while enjoying some of the most spectacular scenery in the country. Dinner and overnight at Studio Boutique Hotel. 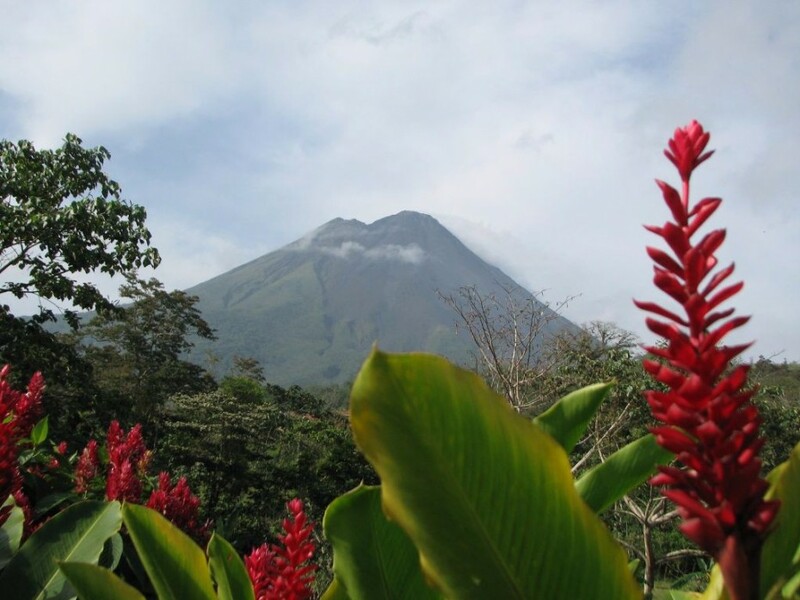 Today, your journey begins with a transfer to the northern lowlands of Costa Rica, where the major attraction is the world-famous Arenal Volcano. During the first part of the drive you will pass through the Central Volcanic Mountain Range, where you will admire the incomparable beauty of the landscapes, which includes the tropical rain and cloud forest and its warm climate. Lunch will be served at Villa Blanca, a beautiful hacienda style restaurant located in heart of the clouds, that was once owned by a President of Costa Rica. After lunch, we will enjoy the El Silencio de Los Angeles Walk. Conveniently located within Villa Blanca’s 75 acre hotel property, this very user-friendly 3 Kilometer trail network was carefully engineered and designed by our own professional nature guides. 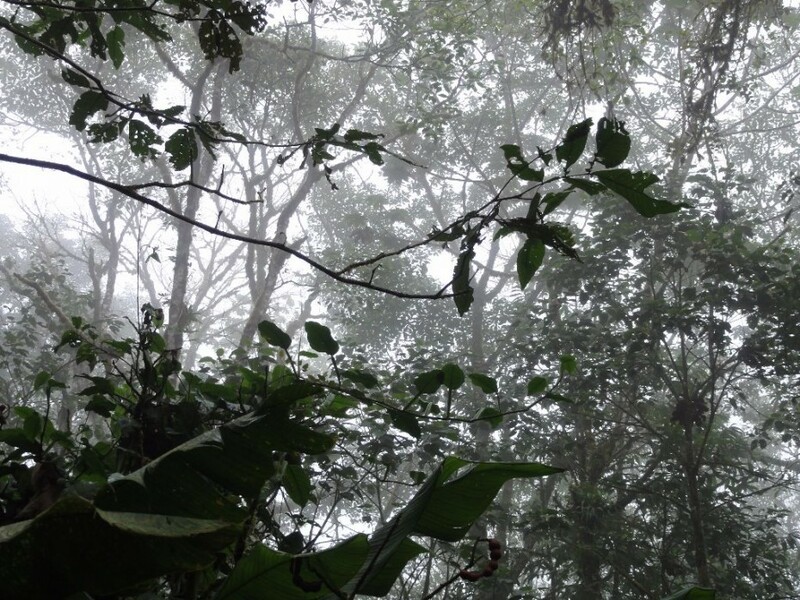 With only 2.5% of the planet’s cloud forest remaining, the unique energy of this cloud shrouded forest habitat continues to marvel both scientists and tourists alike. Then the journey continues and is adorned with the beautiful scenery of the northern plains, with its abundance of spectacular natural surroundings and country villages. Arrive in La Fortuna village and stay two nights at Volcano Lodge. During the morning you will visit the Arenal Hanging Bridges, which is one the most beautiful environmental-friendly projects in Costa Rica. The tour takes place on a 600 acre reserve filled with lush vegetation and a variety of birds and animals. 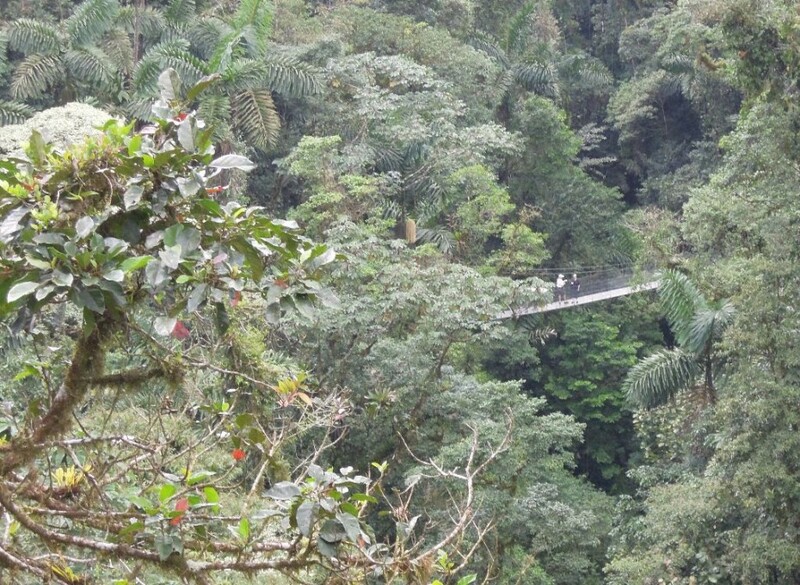 Walk along sturdy bridges up among the trees in this unique rainforest environment. 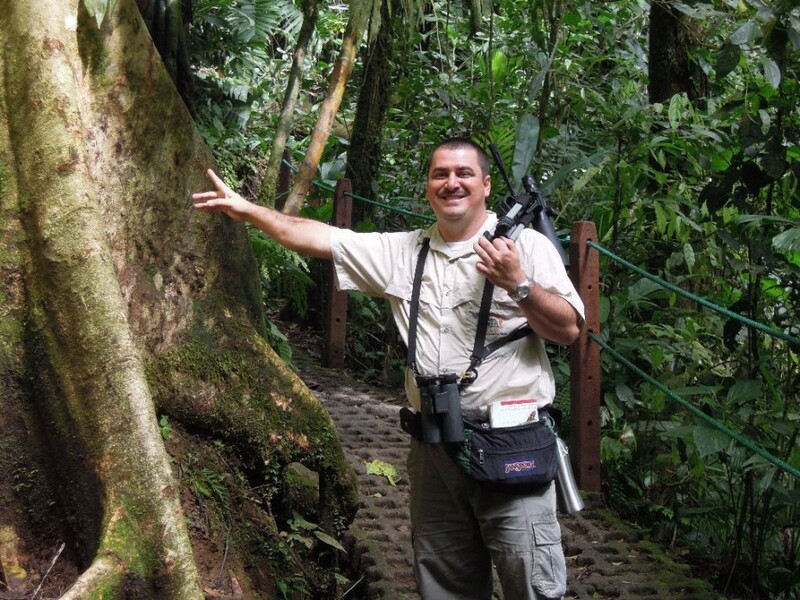 Your private naturalist guide will introduce you to the extremely rich biodiversity and help you spot wildlife. 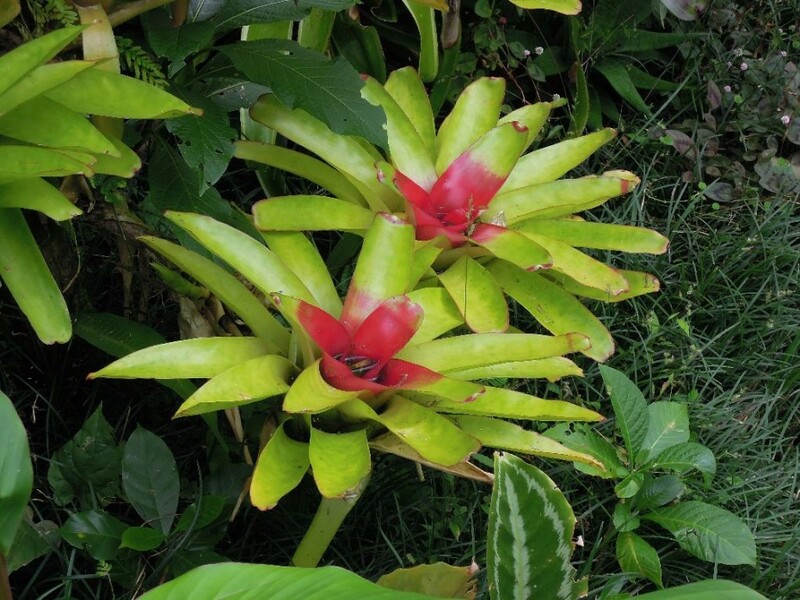 You are likely to see many types of birds, orchids and other exotic plants and perhaps even a sloth or howler monkey! From two bridges you can have a good view of Arenal Volcano. During the afternoon, you will visit the world-famous Tabacón Hot Springs. 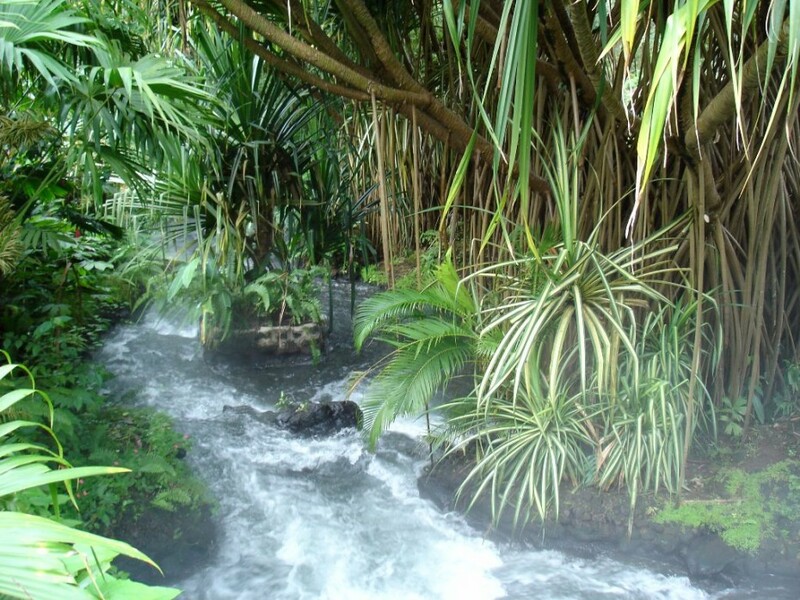 A virtual “Garden of Eden” awaits you at Tabacon Hot Springs & Spa located at the foot of the Arenal Volcano. From the heart of the volcano spring fountains of thermo-mineral water which form the Tabacon River, running at a soothing 39C (102F), forming natural pools which cascade into the thermal lagoons, guaranteeing an unforgettable sensation. Relax in the multiple thermal pools, enjoy optional spa treatments or walk the trails surrounded by exotic tropical gardens which provide many photo ops. Dinner is a delicious buffet with a wide selection of local and international culinary treats. After an early breakfast at Volcano Lodge, you have the option to enjoy the Canopy / Zipline Tour or spend the morning at leisure. Experience this uniquely Costa Rican invention of sailing across the canopy of the rainforest on over 2 kilometers of cables connecting 18 platforms. 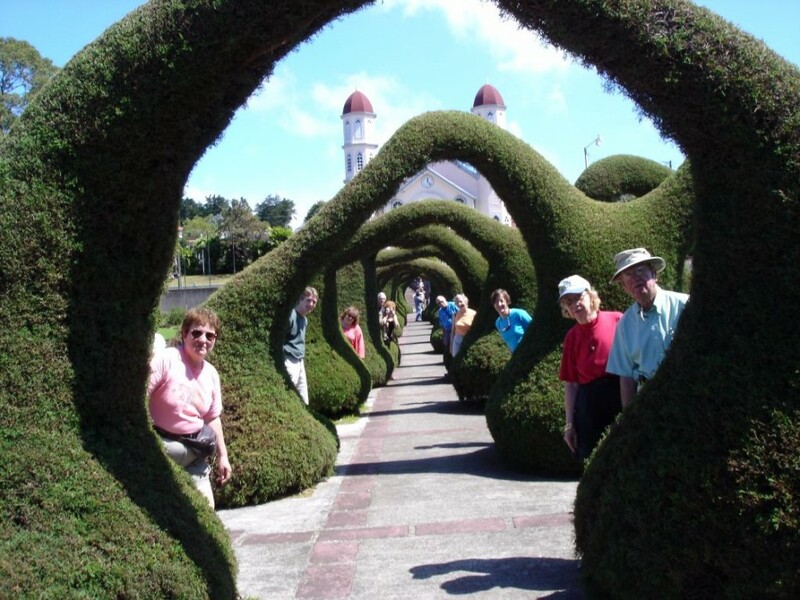 Thereafter you will take your private guided transfer from Arenal to San José and on the way will visit the incredible church of Zarcero Topiary. 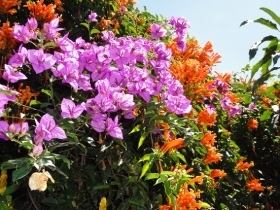 Lunch will be at Las Carretas Restaurant and crafts shop before we arrive at the Hotel Bougainvillea where you can enjoy the beautiful gardens before dinner and your overnight stay. After breakfast at Hotel Bougainvillea you will be taken by private transfer to the Juan Santamaria International Airport, San José where you will depart for home with visions of the beauty of Costa Rica in your mind.